Pewter City has the item you need to find whichever Legendary Bird you haven't caught yet—Ho-oh in Silver, or Lugia in Gold and Crystal. Brock, the Gym Leader who prefers Rock-type Pokémon, lives in Pewter City. You can finally pick up either the Rainbow Wing (Silver) or the Silver Wing (Gold and Crystal) in Pewter City. 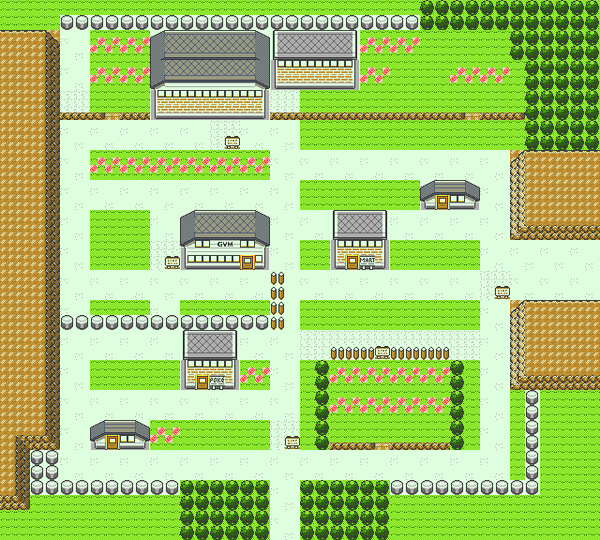 Talk to the old man (to the right of the pokemart) to get the Wing he found while training in Johto a long time ago. After you get one of the Wings, head to the Tin Tower (Silver) to catch Ho-oh or Whirl Islands (Gold and Crystal) to catch Lugia. Trade a Gloom for a Rapidash? There isn't much reason to, since you can catch a wild Rapidash on Route 28, and you need Gloom to get Vileplume and Bellossom. Or how about a Haunter for a Xatu in Pokémon Crystal? Once again, you can easily catch and evolve a wild Natu at the Ruins of Alph. But if you have an extra Haunter lying around, go for it. 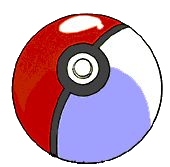 Brock and his single Trainer use mostly Rock- and Ground-type Pokémon. There are no surprises in the Gym. Brock has a stable of easily beaten Pokémon. One good Grass Pokémon can take out all five, but a mix of Water and Electric (for Omastar and Kabutops) will do the trick too. The battle against Brock will be easy if you take along a good Water-type Pokémon or two, and a Grass-type Pokémon. Brock's Pokémon are very tough, but your Water-types should sail right through the battle. This page has been accessed 110,180 times.